Filmmaking and Media is a means to explore the world around us. Exploring film gives us a window into what makes people around the world so different and also what makes us the same. 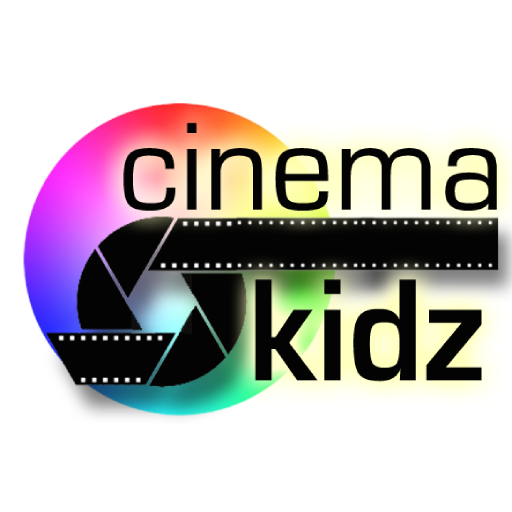 At CinemaKidz, we offer the best filmmaking classes for kids. 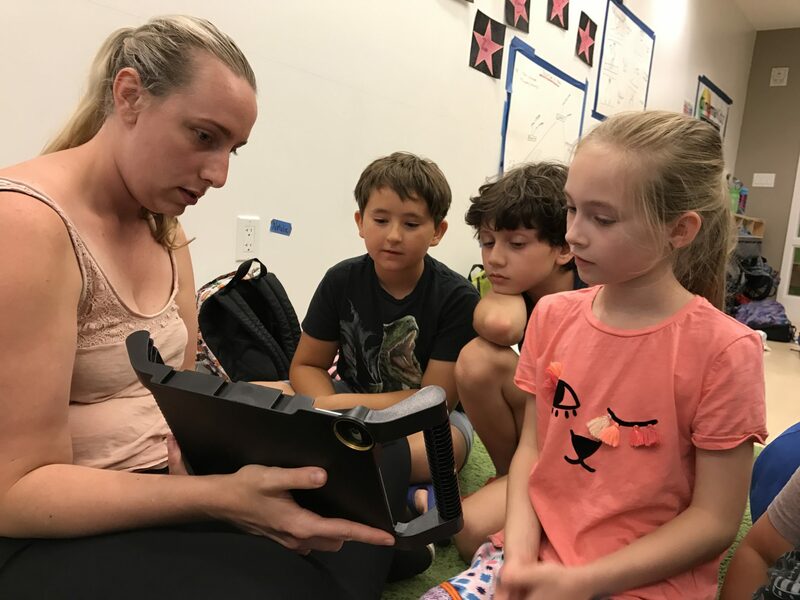 Children discover their passions and get hands on experience with the latest technology and equipment, while having fun and learning to express themselves. 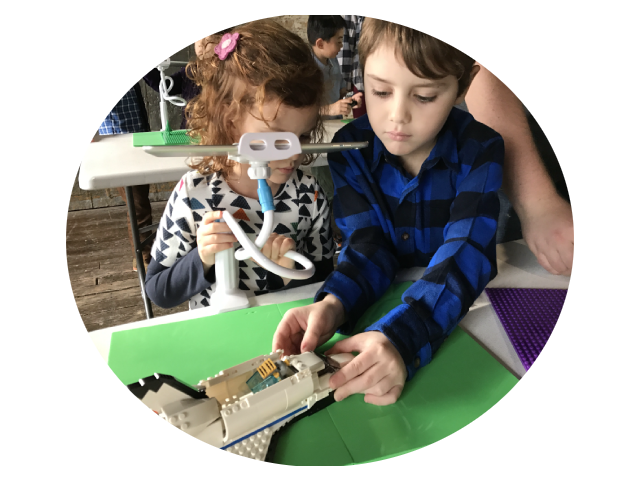 Focusing on collaboration and planning, children build vital soft skills and refine their creative voice using technical tools. 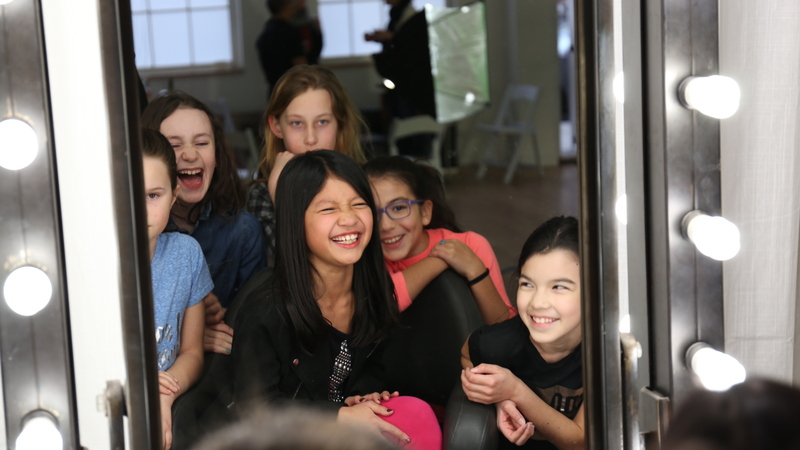 Children gain confidence through filmmaking and a sense of pride in their creative work. 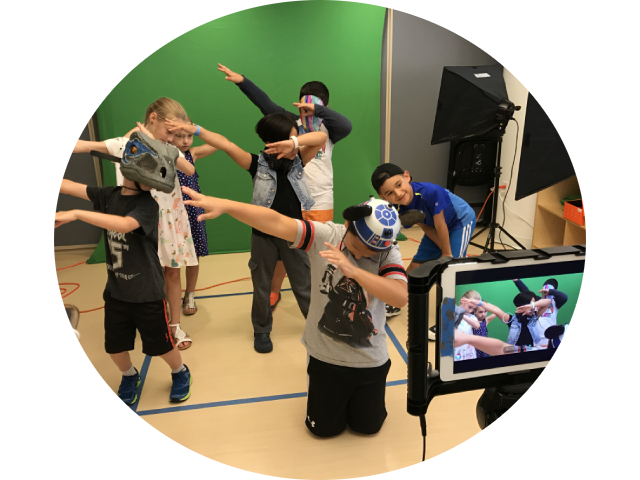 Offering a variety of moviemaking programs for kids from ages 5 - 15 years old, from introductory classes to advanced levels. 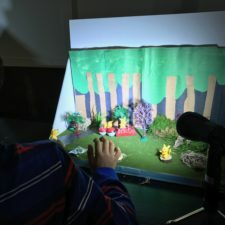 Exploring Stop-motion and computer animation, children utilize various materials and professional software to bring their imaginations and ideas to the big screen. This is Filmmaking with a twist. We incorporate drones, robotics, even skateboarding and go-carts. Classes that are sure to spark the interest of any child! 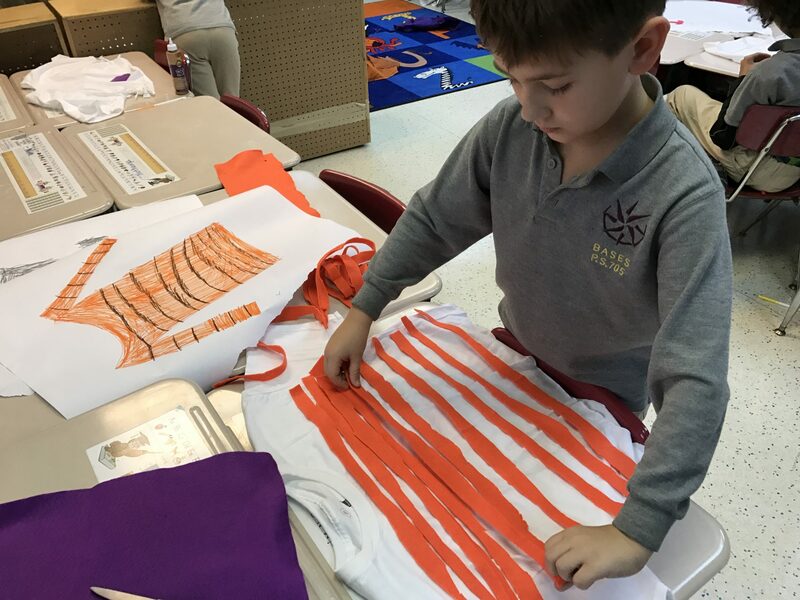 Kid-made Projects from Start to Finish. 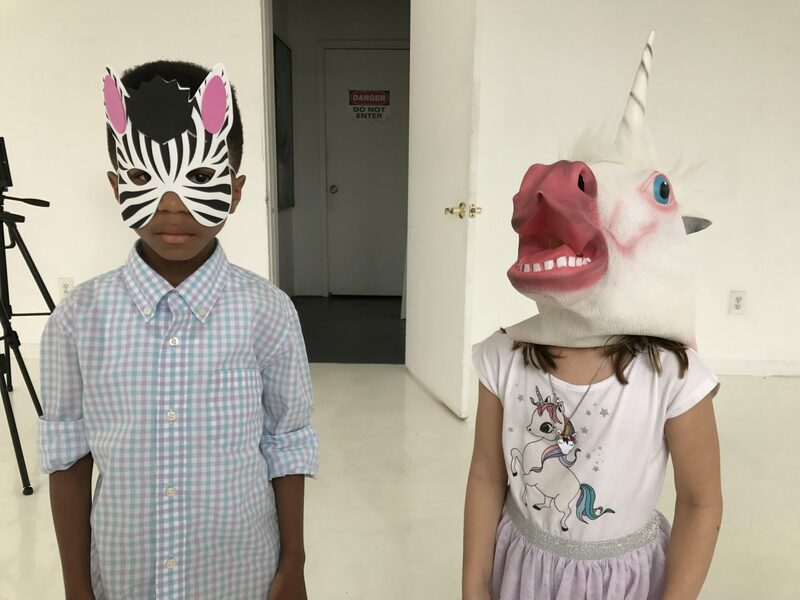 Where children find their creative voice. 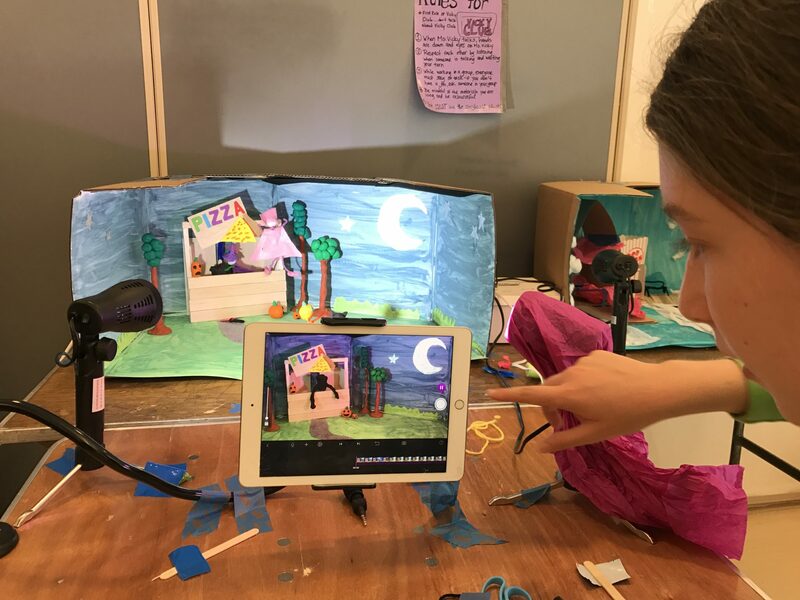 New York City’s most exciting summer camp for filmmaking, animation, and speciality programs. 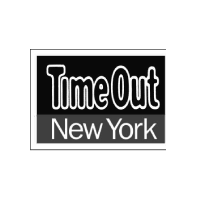 Summer Camp 2019 will be located at Pine Street School in downtown Manhattan, from June 24th – August 23rd, 2019. Lights, Camera, Party Time! A unique birthday party experience. 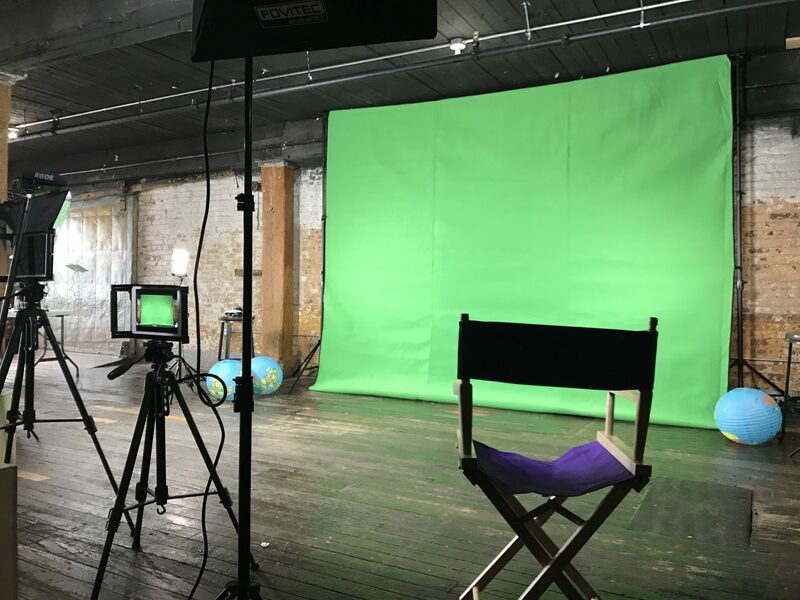 Choose from a variety of themes including Music Videos, scripted movie, and stop animation, where guests become the stars and directors of their very own productions. 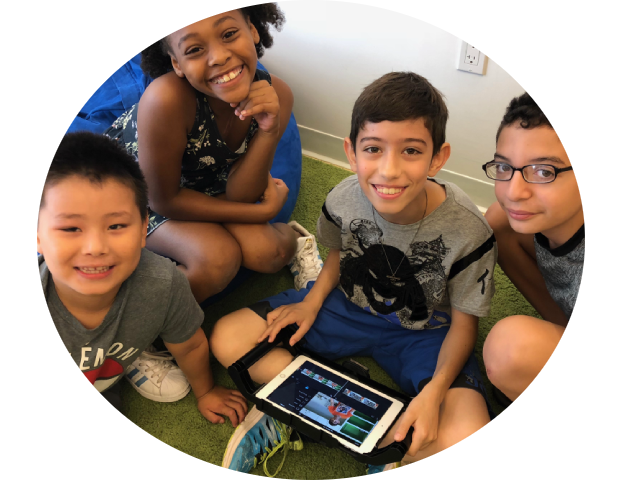 CinemaKidz is partnered with schools across the city offering a wide variety of Film and Media after-school programming. 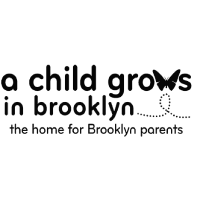 We offer age-appropriate, hands-on classes. See a list of our schools and get in touch to bring us to yours. 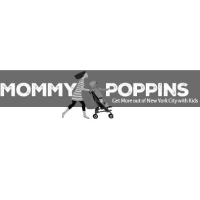 At CinemaKidz, imaginations take flight! 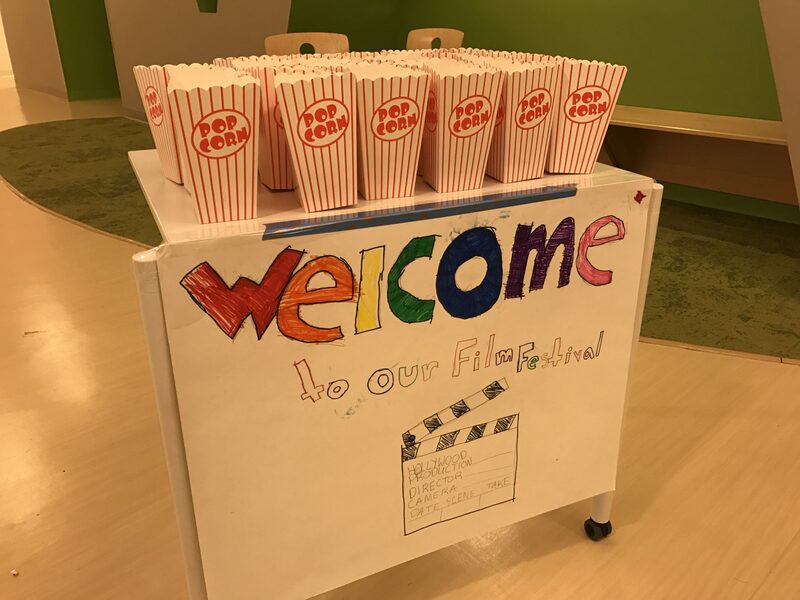 The program focuses on play and practice as a means to explore film and animation. 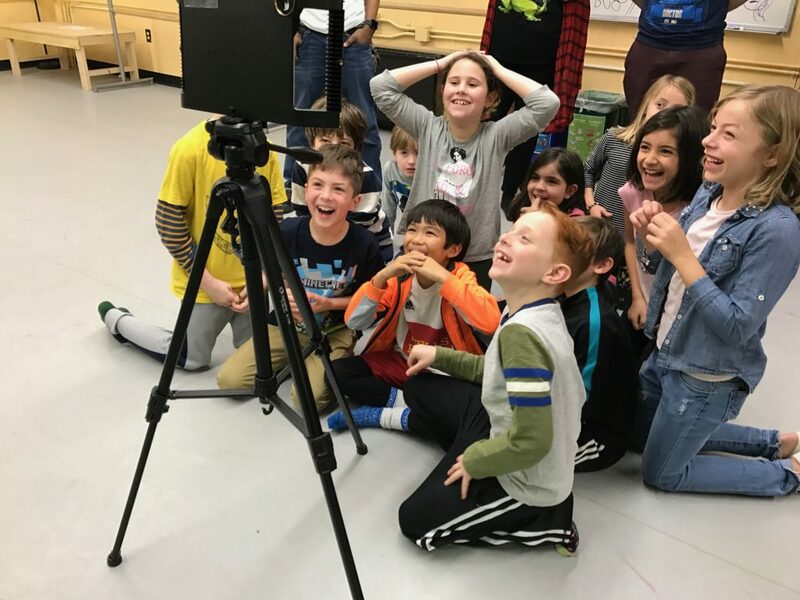 Participants have the opportunity to really test and try the fundamentals of moviemaking, learning in a hands-on, child-driven atmosphere that promotes risk taking and creativity. We push the limits of what people assume kids can do. 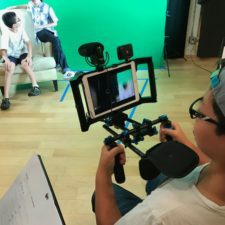 CK’s uniquely designed curricula encourages children to interact with filmmaking and the technology in a playful and hands-on manner. Children are encouraged to troubleshoot, ask questions, take risks, and make mistakes. 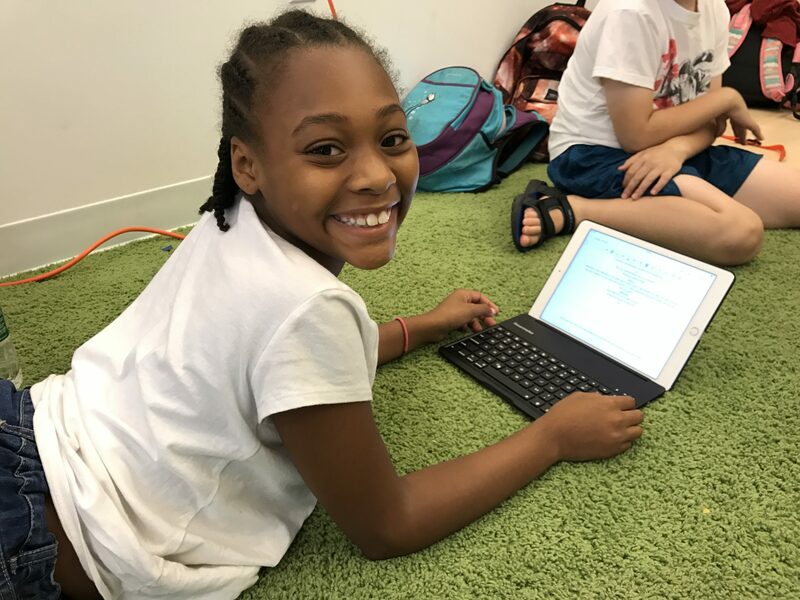 Kids build vital soft skills, as they collaborate, plan, and refine their projects in a program that encourages exploration. At CinemaKidz, we listen to children. Participants have the freedom to choose topics that are relevant to them. 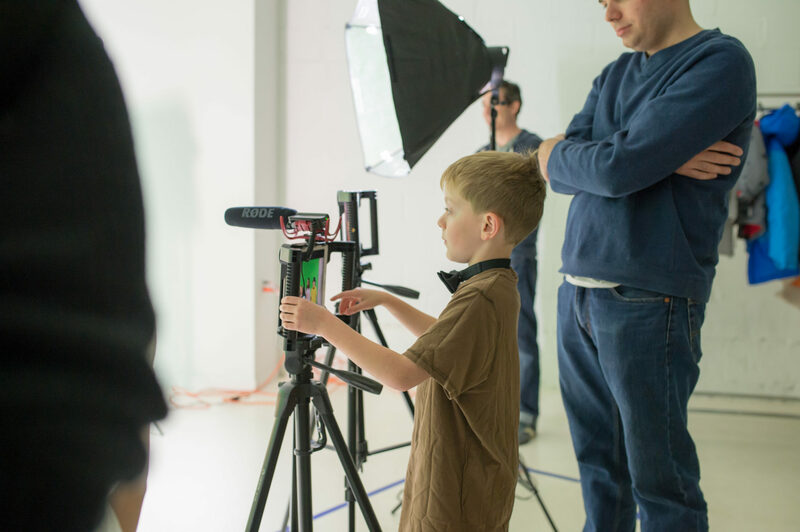 Kids are involved in every step of filmmaking from start to finish, projects are kid-made and kid-approved. Children gain a real sense of ownership over their work, and build confidence. Children can master a tool they can use to express their creative voice and ideas. Offering sibling and friend discounts, August promotions, and financial aid. 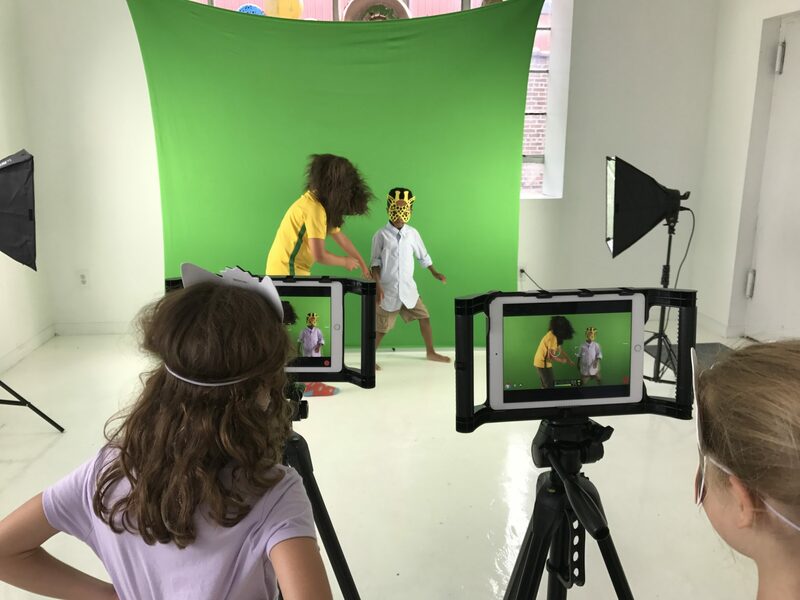 CinemaKidz offers children ages 5-15 the chance to become Filmmakers, Animators, Movie-stars, and Adventurers when they join us for Summer Camp in Downtown Manhattan. 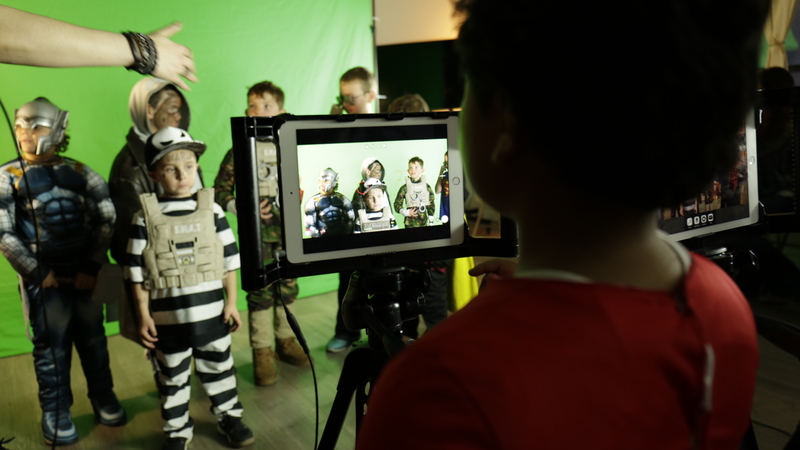 Whether your child dreams of being the next Scorsese or a YouTuber, we guarantee every child will find their creative voice through film and animation at CinemaKidz. Offering 9 themes for children to choose from. 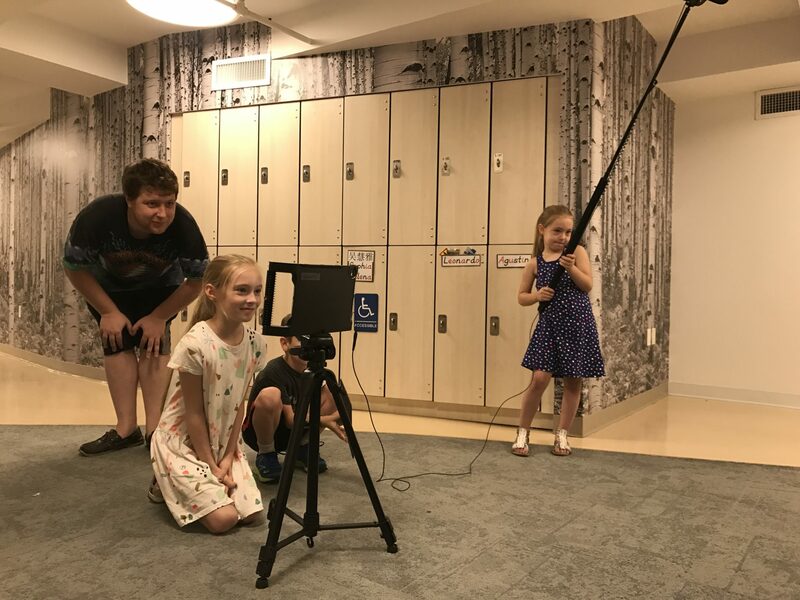 CinemaKidz offers filmmaking summer camps for children ages 5 – 15! 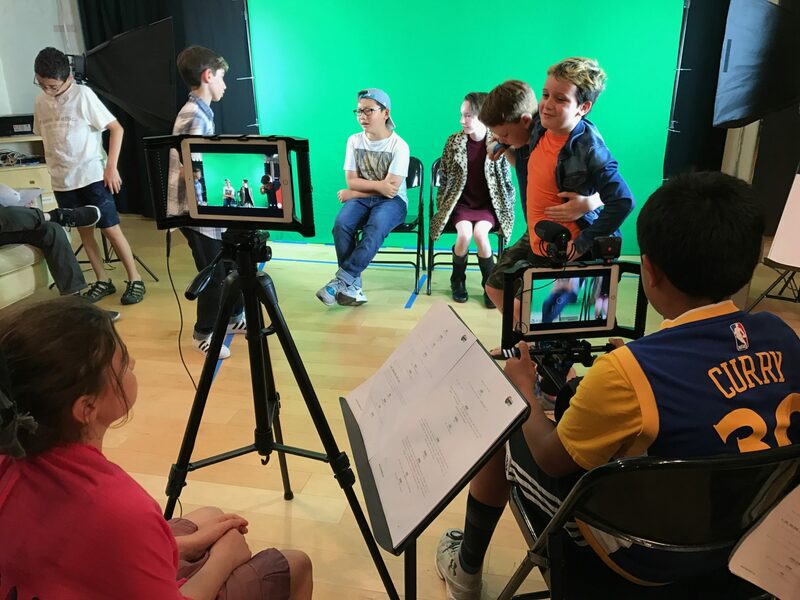 Campers learn to direct, run cameras, act for the screen, plan original ideas, edit films and more. Camps range from introductory to advanced themes. Joins us for Skateboard Filmmaking Camp! 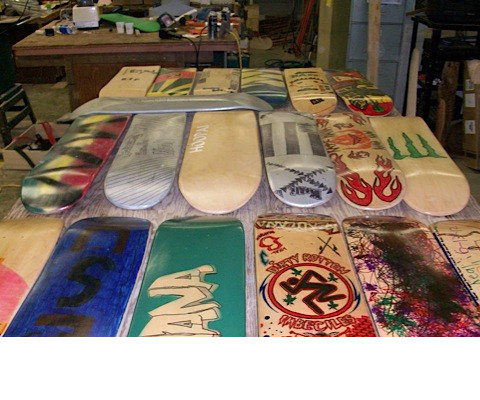 Campers start the week making a fully customized deck. 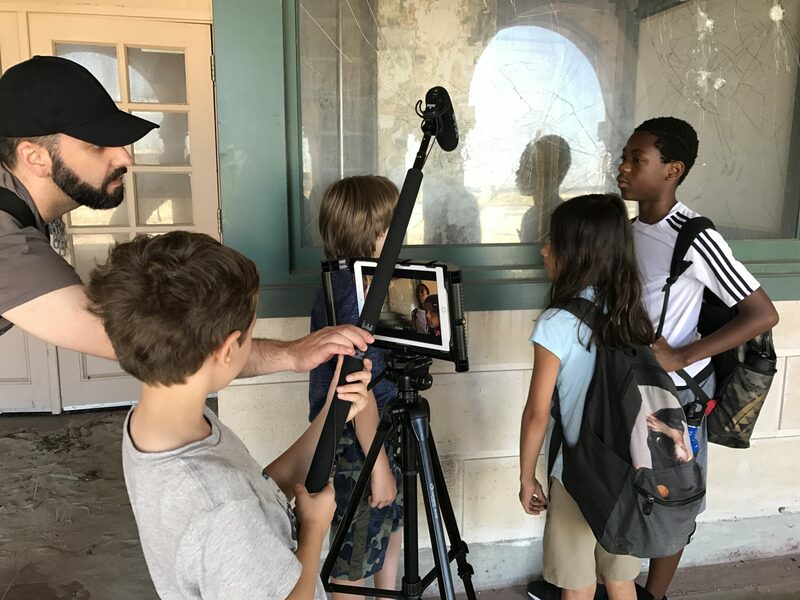 Utilizing outdoor sports filmmaking equipment, children head outside to practice tricks and make skate videos. Build mini-movie studios and learn the art of stop-motion animation, or practice using Adobe Suite and learn computer animation! 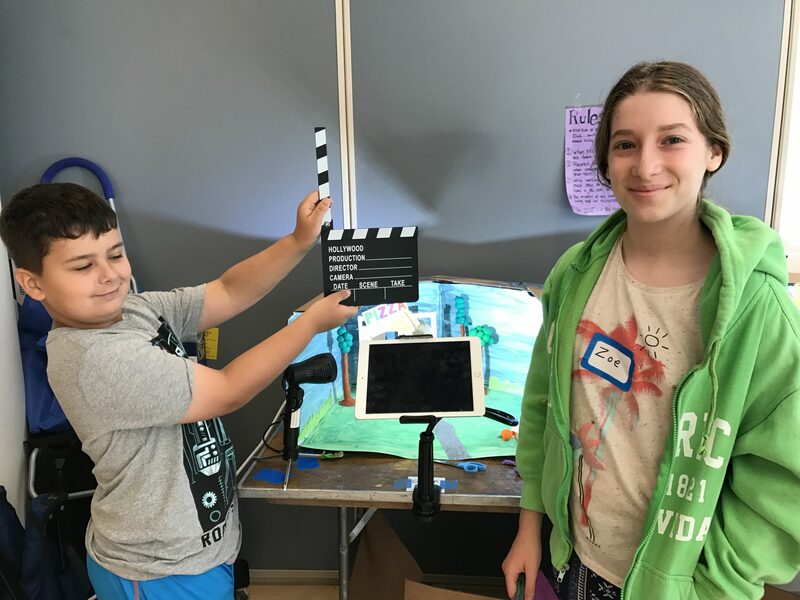 CinemaKidz offers animation summer camp programs for kids of all ages, join us for a maker bonanza. 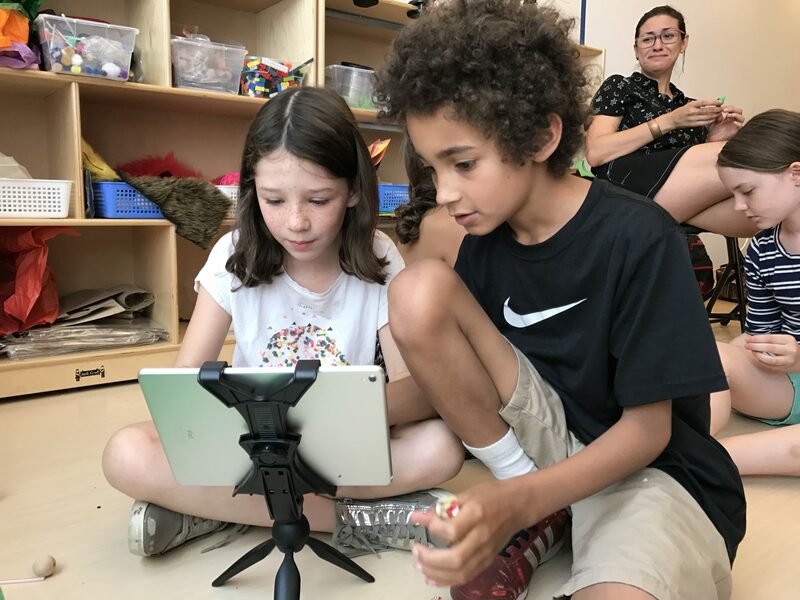 CinemaKidz offers unique summer camps for kids in NYC, from scouting out and filming in secret locations, to building drones for aeronautic movies, we’ve got something for every child! Join us for a week-long camp, and discover passions you never knew you had. Make their Next Birthday the Best One Yet. 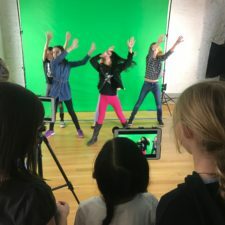 Unique Music Video, Moviemaking, and Animation birthday parties for children ages 5 – 15. Together your child and their friends will shoot a professional music video starring all the birthday guests! Kids act, dance, dress up, and work on set as director, camera operator, and crew. 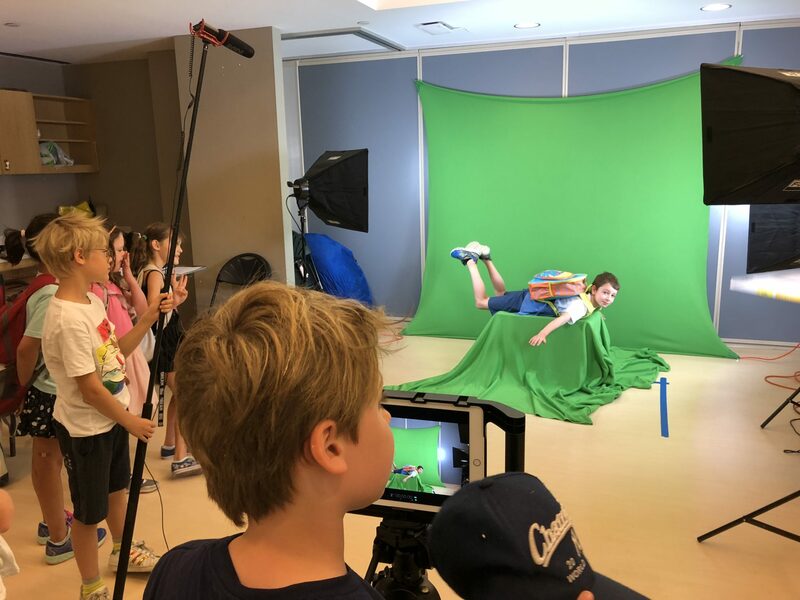 We bring your child’s original movie idea to life, in this unique movie making birthday party production. Guests act, direct, run cameras, and work on a real movie set for the party of a lifetime. Love legos and building? 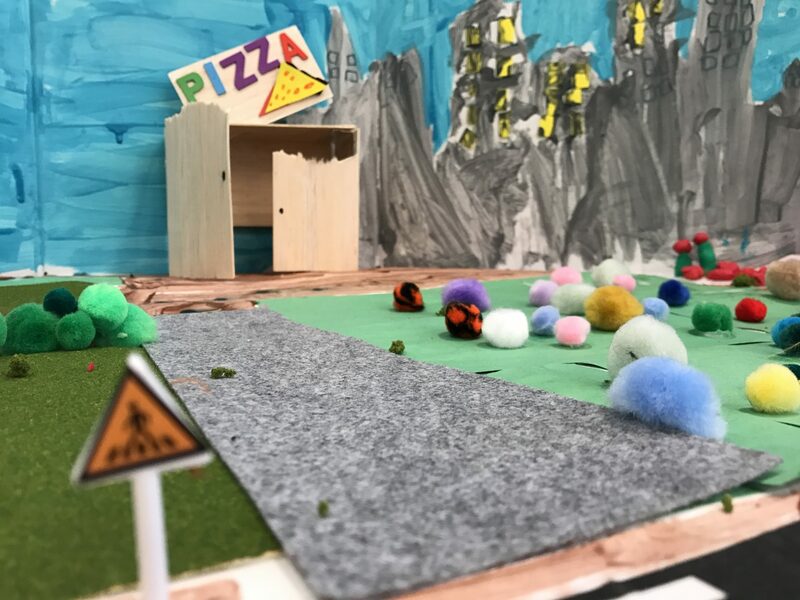 Children build characters and props, and film animations in mini-movie studios for a special maker birthday party event! CinemaKidz did such a great job for my 11 year old's birthday party. They had plenty of expert staff on hand to help all of the kids with their videos. It was amazing how all of the kids were so engaged and creative! And, both the kids and parents loved the "viewing party" of the videos at the end. We were so happy with the event (and planning, and responsiveness, and the space)! CinemaKidz is the BEST! 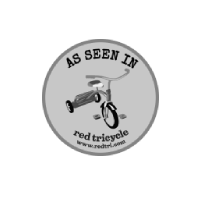 My son loved attending every day and looking forward to working with other kids to create a movie. They were all so proud of their final product--which I have to admit was amazing. I asked my son what he learned from CinemaKidz and he said, "you can't just wake up in the morning and say I'm gonnna make a movie. You have to plan it out and edit it." What a fabulous party! we did our daughter's 7th birthday over the past weekend! great staff, great energy, great idea! 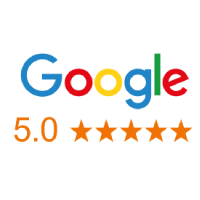 can't say enough good things about it! can't wait to see the finished product! all of the kids and parents loved it!! highly recommend it! I was looking for a film making experience for my almost 8 years old and I’m so happy I found cinemakidz. The teachers Meg, Pablo and Ingrid are a lot of fun but caring and nurturing as well as amazing film makers. The facility in pine school is gorgeous and they filmed outside everyday visiting places as Rooselvet island or prospect park. My son was excited everyday when I wake him up and beyond happy about his day when I picked up. 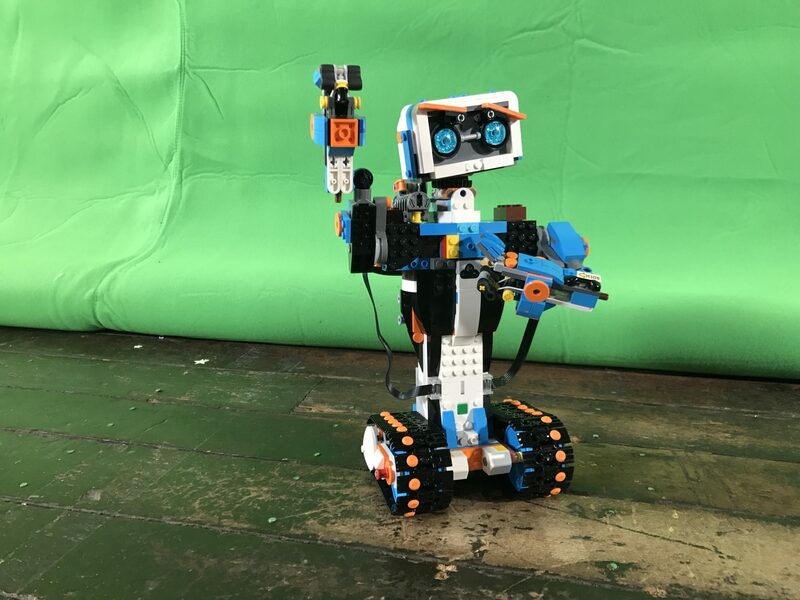 Copyright 2018-19 The Maker School.